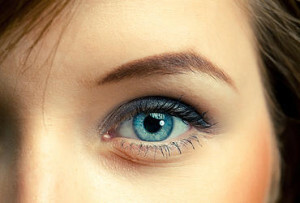 We love beautiful eyebrows! They frame your beautiful face. Let us shape and clean them for you.